Soak it all up. All photos courtesy of Hasbrouck House. 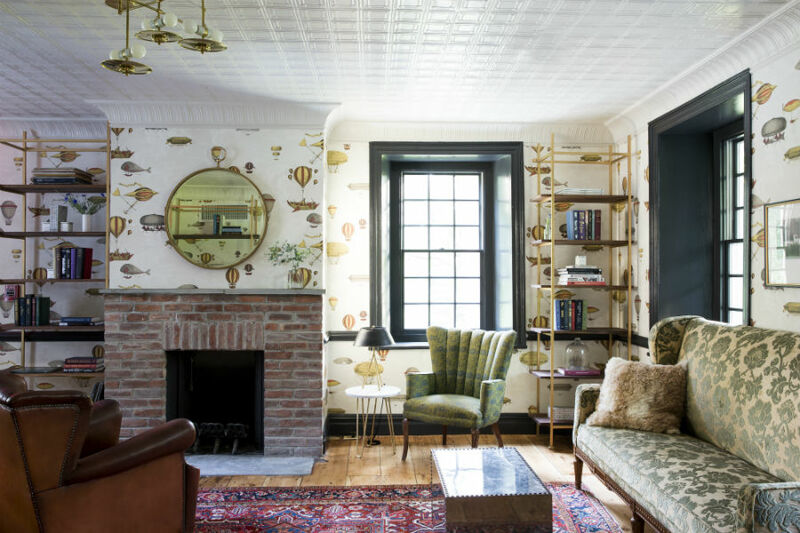 Turn a summer fling into a fine fall romance at Hasbrouck House, a chic and polished farm-to-fork B&B in an 18th-century Dutch Colonial mansion in New York's Mid-Hudson Valley. 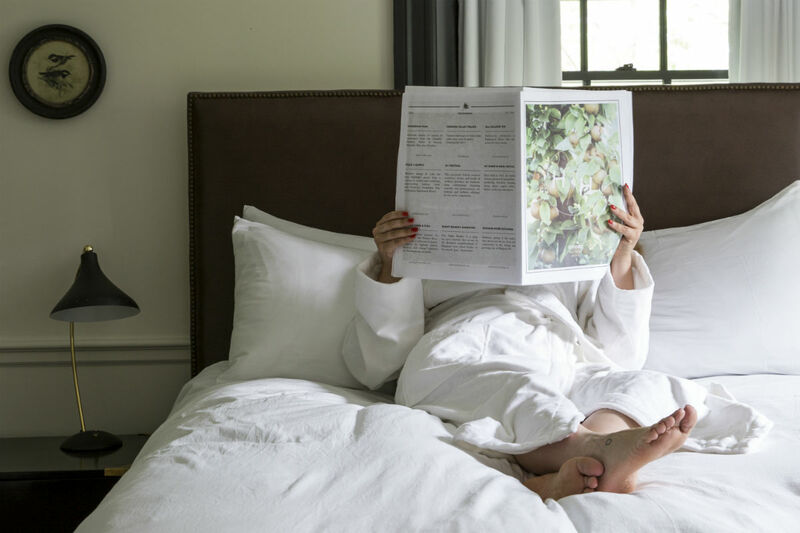 Formerly Stone Ridge Inn, it reopened in 2016 under new ownership with incredibly thoughtful design details, high-end amenities, beautifully manicured grounds, and an incredible restaurant. 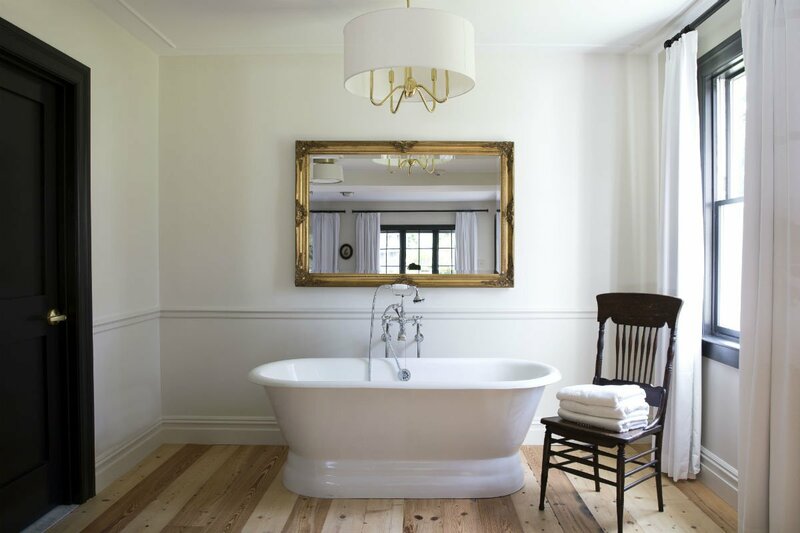 Wandering around the place, you may be convinced that this is what it's like to hang out at Martha Stewart's country home. Blue stone paths, reclaimed wood flooring, painted wainscotting, and a 55-foot swimming pool circa 1923 are just a few of the highlights. Vibe: Super attentive staff oversees a no-expenses-spared vacation home for New Yorkers in need of a break. 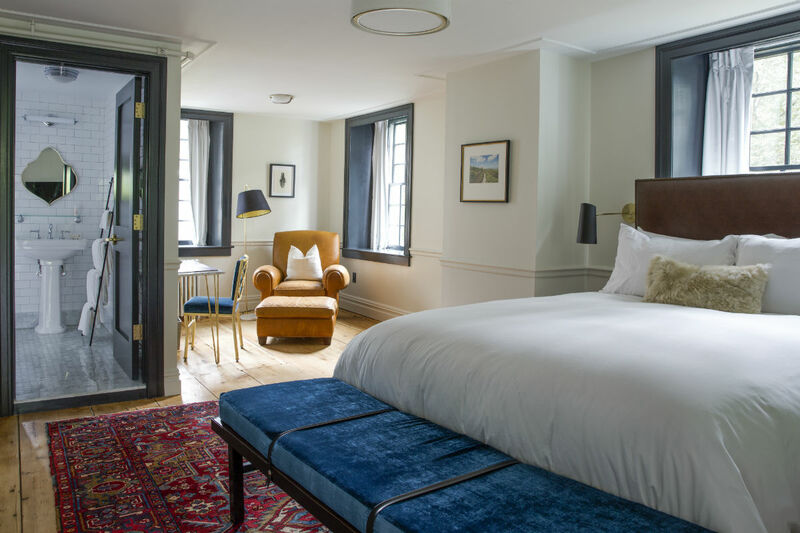 It's luxe but not louche, high-end but not stuffy, foodie-focused but not myopic when it comes to guest desires. And there are myriad activities and paths to rest and relaxation. 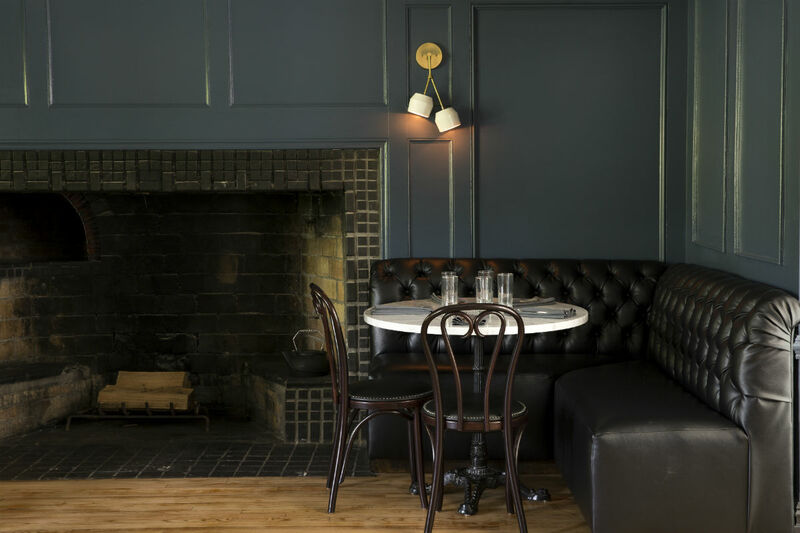 Standout Detail: It's a toss-up between Butterfield, the acclaimed restaurant, and the top-drawer furnishings. This Place Is Perfect For: Babymooners, DINKs, and design-appreciative sophisticates traveling in small groups. Rooms: There are 22, and no two are exactly alike. 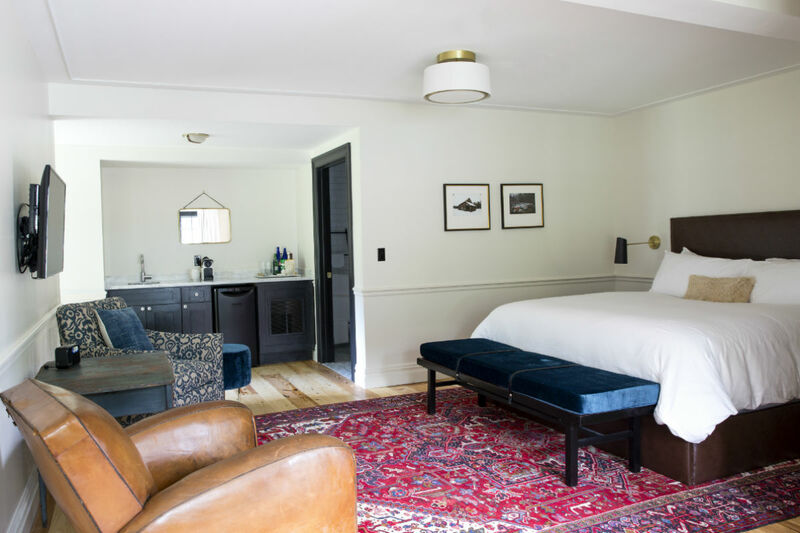 Some may have a kitchenette, soaking tub, vaulted ceiling, or a wood-burning fireplace, but all have wide floorboards, vintage Persian rugs, Frette linens, radiant-heat floors in the bathroom, Kiehl's toiletries, and a get-under-the-covers-already cozy factor. 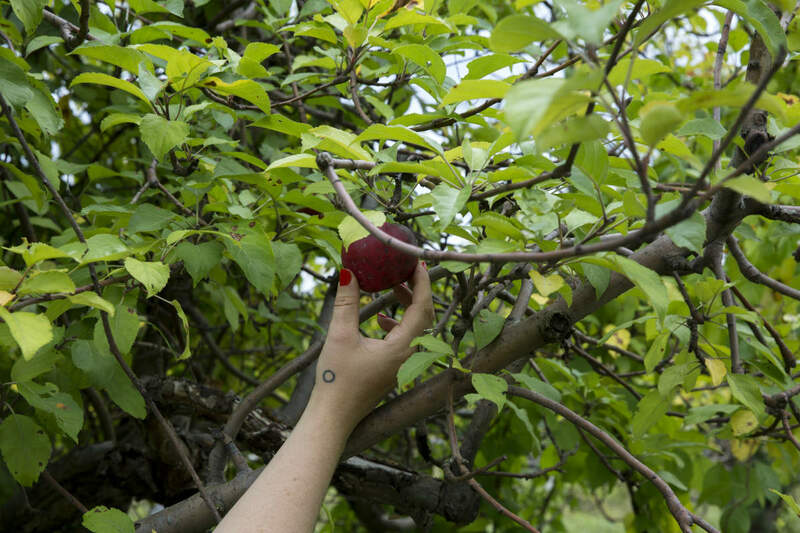 On Site: Pick apples at Stone Ridge Orchard adjacent to the property, take morning yoga, watch an outdoor movie, light lakeside fires for an old-fashioned marshmallow roast, take a swim in the pool, or borrow a bike to explore farther afield. Food + Drink: The restaurant, Butterfield (a nickname given to the region for its fertile agricultural lands), has made a name for itself in the wider foodie community. A burger and shake joint in the backyard turns into a little outdoor movie theater on summer weekends. Cocktails happen at the marble-topped bar or in The Club Room, preferably in a seat across from the fireplace. It's all about farmstands, antiques, and wooded hikes in Mid-Hudson Valley. The inn is close to Mohonk, Minnewaska State Park, and the Catskill Mountains. Cute, walkable towns in the general vicinity include Woodstock, Kingston, Hudson, and New Paltz. There are tons of great meals to be had. 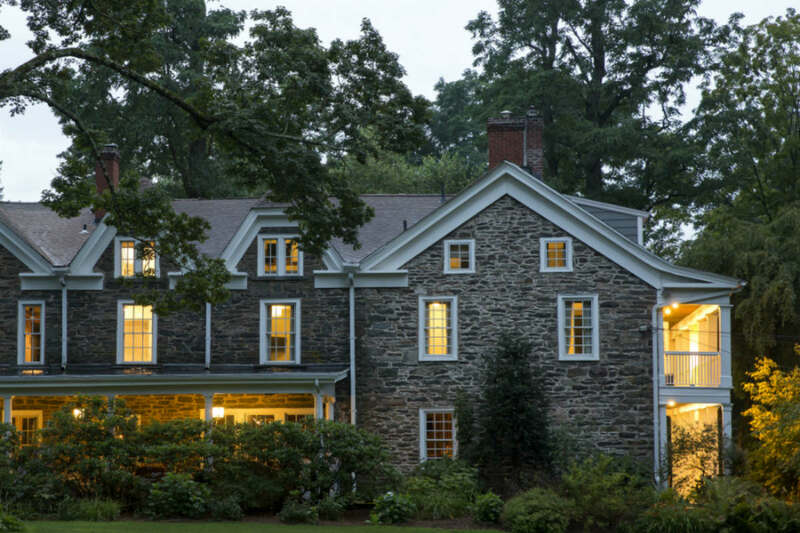 Hasbrouck House has a map and area guide with recommendations.